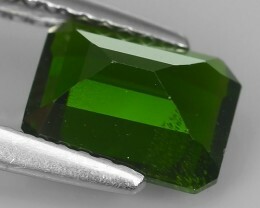 Clarity VS1 (+/- ONE GRADE). 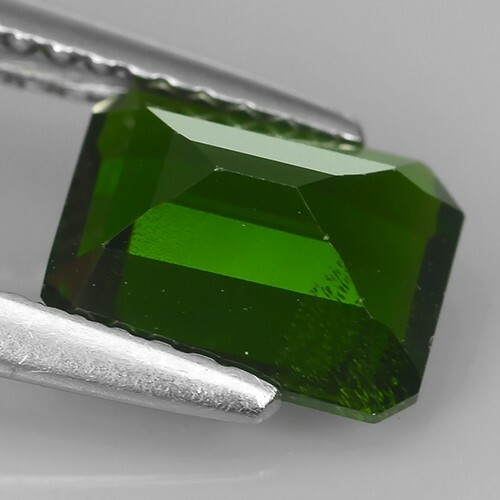 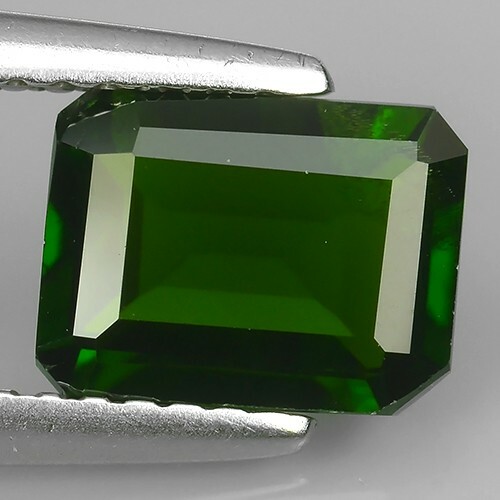 3.15 CtS ATTRACTIVE ULTRA RARE NATURAL CHROME DIOPSIDE OCTAGON RUSSIA!! 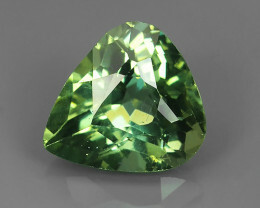 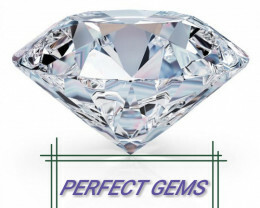 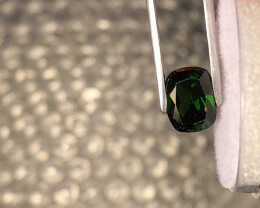 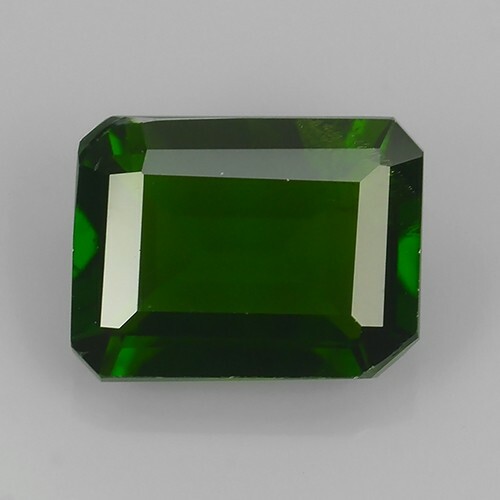 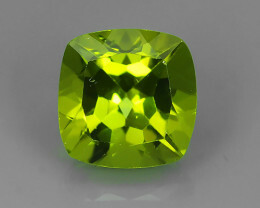 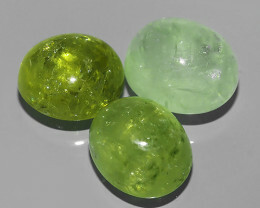 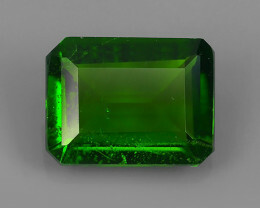 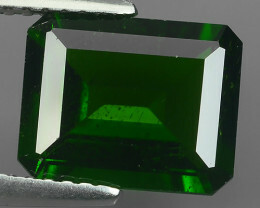 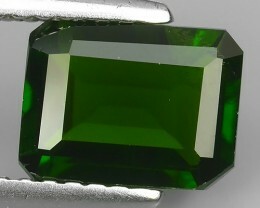 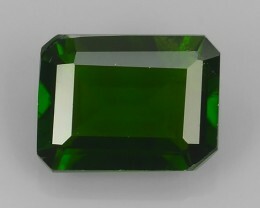 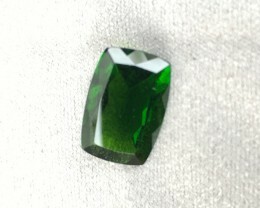 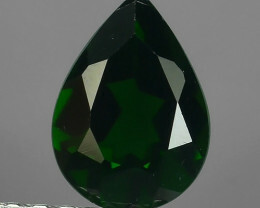 positive -ALLURING TOP DARK GREEN PARTY COLOR CHORME TOURMALINE PEAR CUT!!! 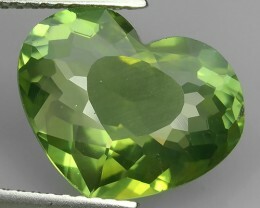 positive 4.78 CTS QUALITY CHARMING HEART NICE PARROT GREEN NATURAL APATITE GEM!